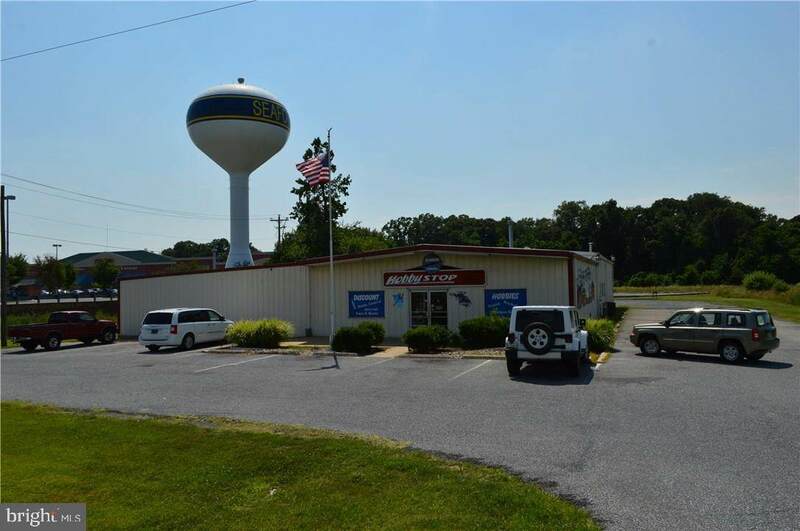 7,800 +/- sq ft free standing Office/Retail facility located on Route 13 in tax-friendly Seaford, Delaware. 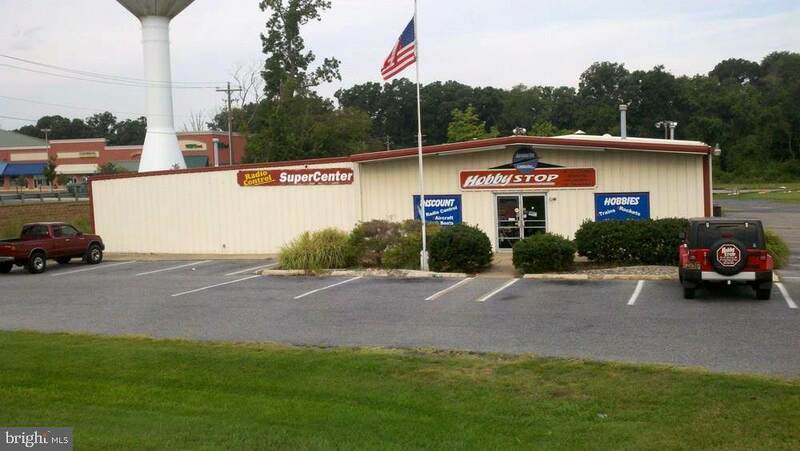 Additional 2,000 SF storage building in the rear of the property. 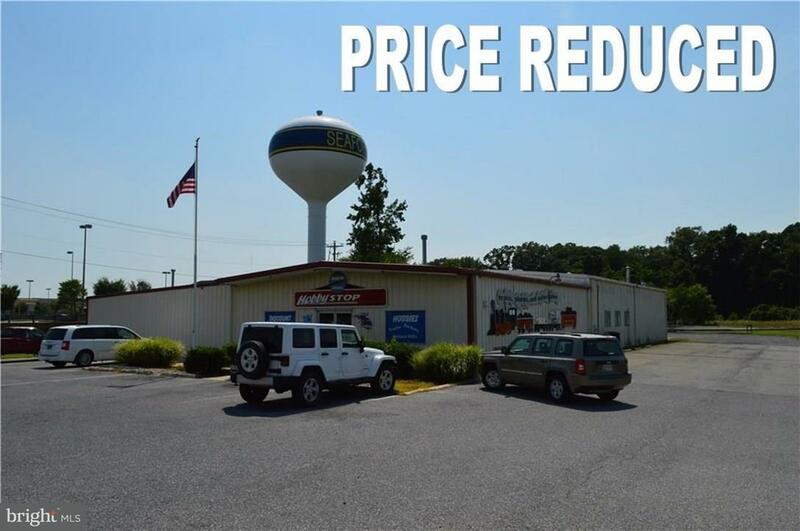 The lot is zoned commercial with 159-foot direct access to US 13, a major N/S East Coast Hwy. 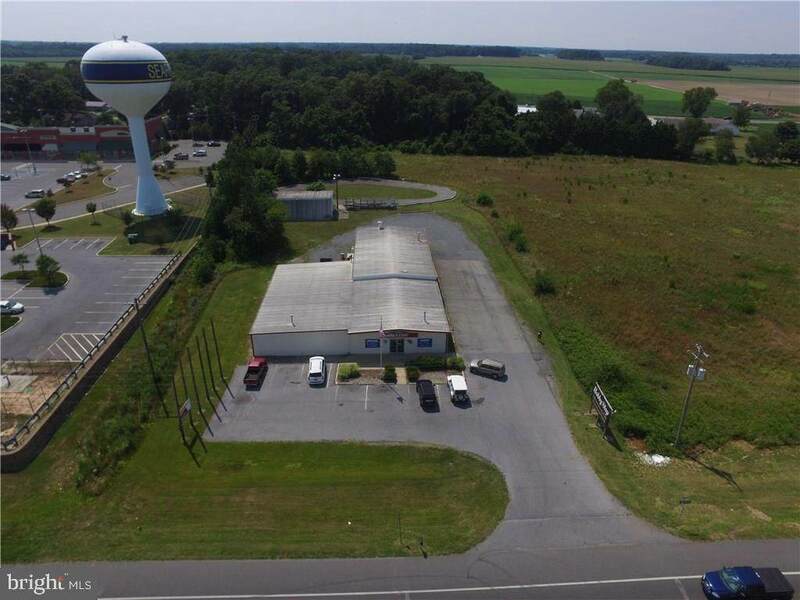 The owners are currently using property as a retail hobby store with manufacturing facility.The building is situated on a 1.55 acre lot with adequate room for parking and turn around truck space. City services are available without city tax. High traffic count & visibility with turn around on US 13 directly in front of the property.